Tell someone you want this as a gift. Click Hint-hint! 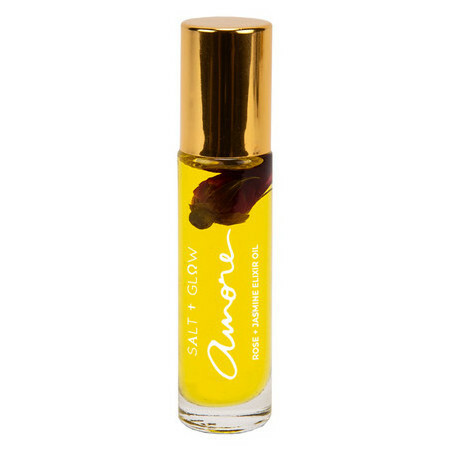 This Amore Elixir Oil from Salt & Glow (previously "Love Always") is a beautiful, robust roll on aromatherapy oil blend of Rose and Jasmine,Sweet Orange and Bergamot in a sweet Almond oil base. This is an incredibly uplifting and addictive scent with a lingering aroma. Apply regularly throughout the day to enjoy the effects. 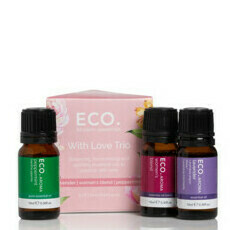 Made in Australia with natural oils. Vegan. Not tested on animals. 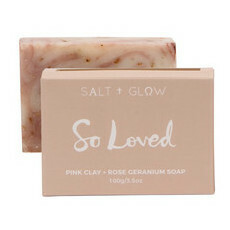 Part of the profits from Salt + Glow's 'So Loved' Range goes towards the Roslin Orphanage in Kupang, Indonesia. 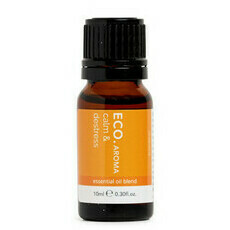 Bergamot, Camellia oil, Coconut Oil, Jasmine Extract, Rose, Sandalwood, Sunflower Oil, Sweet Orange, Ylang Ylang. Helianthus Annuus (Sunflower) Seed Oil*, Camellia Oleifera (Camellia) Oil*, Cocos Nucifera (Fractionated Coconut) Oil, Rose Rugosa (Rose) Bud*, Essential Oils Of; Citrus Aurantium Dulcis (Orange Sweet) Peel*, Cananga Odorata (Ylang Ylang) Flower*, Elettaria Cardamomum (Cardamom) Seed*, Pogostemon Cablin (Patchouli) Leaf*, Eugenia Caryophyllus (Clove) Bud*, Citrus Aurantium Bergamia (Bergamot Bergaptene Free) Peel*, Jasminum Sambac (Jasmine Absolute) Flower, Santalum Spicata Wood (Sandalwood)*, Rosa Damascena (Rose Absolute). Rub onto pulse points for an alluring aroma. Roll the metal ball onto tension spots then massage the oil in to relieve aches. Apply onto skin to nourish, especially after sun exposure. Massage into nails to strengthen and soften cuticles. Warm onto palms then rub onto hair ends to protect, smooth and add shine. Apply whenever necessary for a mood pick-me-up. Back soon! Get notified by email when this option is back in stock. I just love this product, It smells incredible and the smell lasts for hours plus it doesn't have that horrible alcohol smell that comes with traditional perfumes, will FOR SURE order again!! I've used oils as a perfume for a long time usually Patchouli, thought I'd try something new. I found this oil blend very pleasant. Oil is lasting, because you can't smell continuous doesn't mean doesn't last. You shouldn't actually smell your own perfume throughout day, it should blend in. It's what people smell around you that counts and best judges. This beautiful oil smells amazing. I absolutely love it. My girls always comment on how nice I smell when I'm wearing it. Lasts well on the skin too which is great.